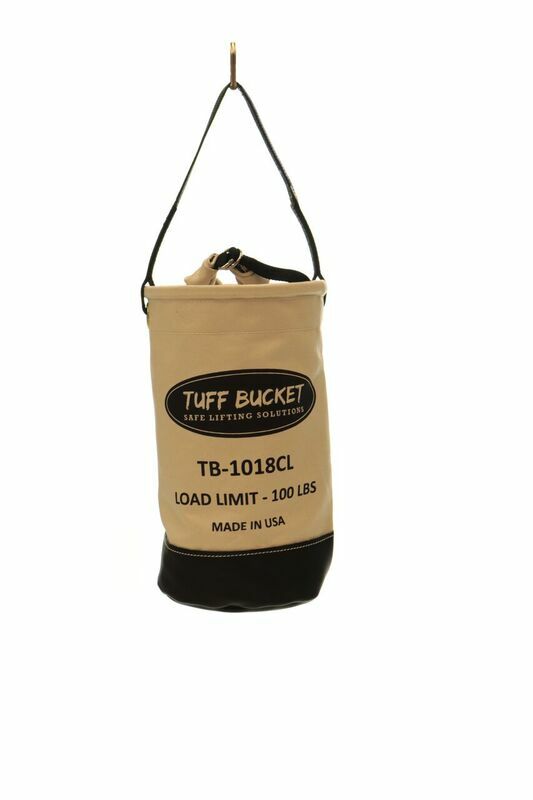 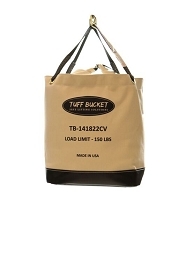 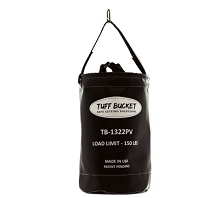 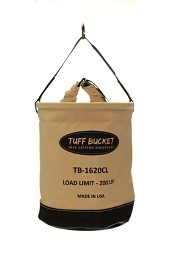 The Tuff Bucket JR is a workhorse for anything you decide to haul. 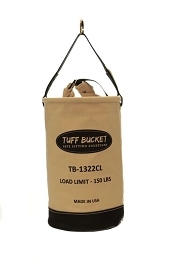 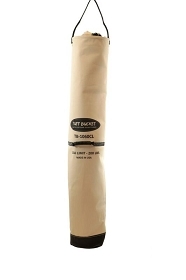 From delicate electrical equipment to heavy mechanical components, this little bucket goes where you go. 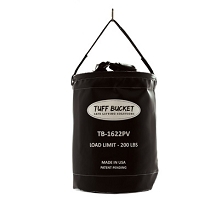 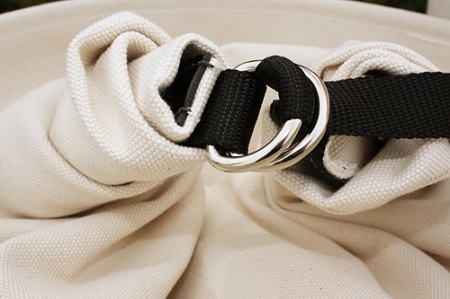 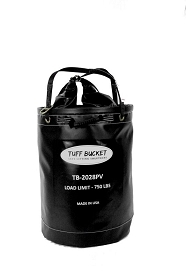 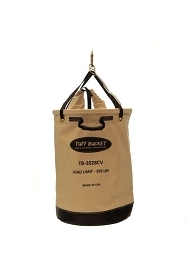 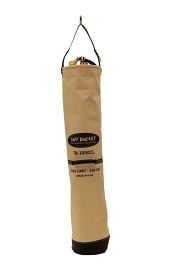 The Tuff Bucket JR fits in those areas that are difficult to access, making it ideal for several aspects of wind turbine work.